Venkat, Author at Ghumakkar - Inspiring travel experiences. Your troubles don’t end once you get the entrance tickets. Because the tickets to the actual boat ride will be issued only at the counters near the lake boating area which is another 2 kms away. From the gates of the sanctuary we left our car and took an auto to reach the boat house(auto drivers queue up at 3 am to book their place at the head of the queue). For the 2 kms, autos charge(robbed would be the right term)200 bucks to the inner gate of the sanctuary. From there, it is a sprint for another 500 metres to the ticket counter. After all these troubles, I just about managed to get the tickets just in the nick of time. I heard from the authorities that to avoid these troubles one can stay at the KTDC Aranya Nivas, inside the sanctuary which provides access to the boat rides. As we moved on towards Idukki, the rain got heavier and the drive became difficult. Our driver Rajesh, informed us that though he was a resident of Kottayam, this was the first time he was driving from Kottayam to Thekkady via Idukki. Hearing this made me more anxious, and I began to worry whether I had chosen the right time to visit the wettest district in Kerala. 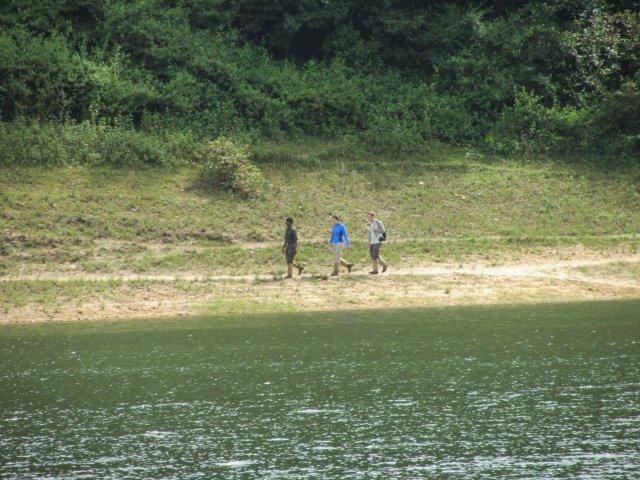 Every visitors’ must-see destination in Coorg is Talacauvery and that is where we were first heading to. 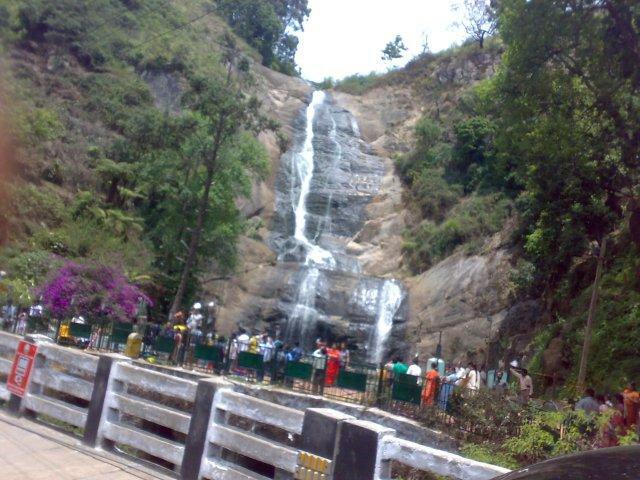 It is the birthplace of River Cauvery and is 48 kms from Madikeri Town. I had hoped to start around 7.30 Am to reach the place early and enjoy the surroundings before the rush started. But since Madam had overslept(! )our start got delayed by an hour. 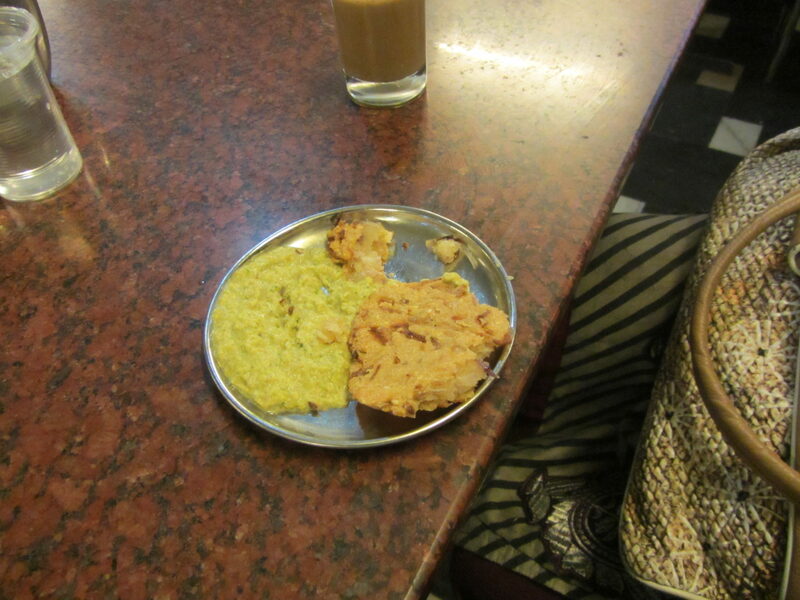 We stacked up on some snacks and cool drinks before we left Madikeri. The place has a guest house and treetop cottages run by the Forest Dept. 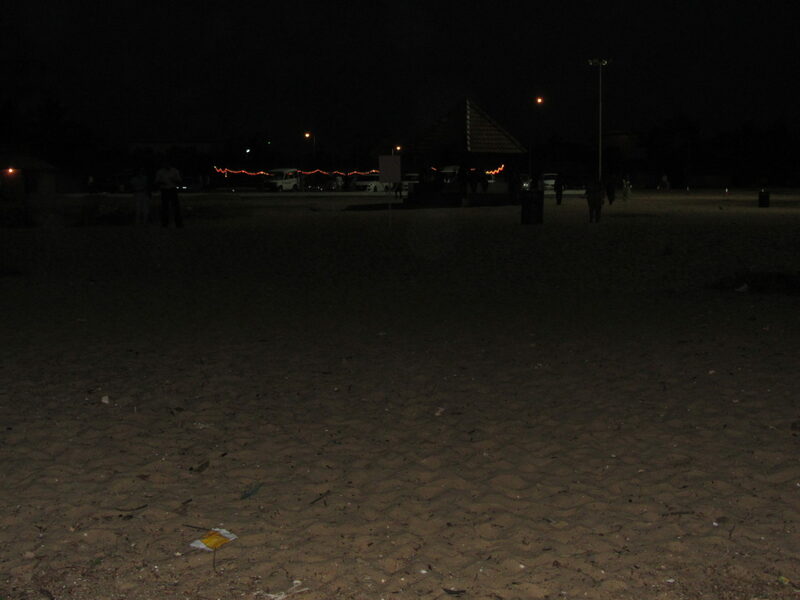 I heard from the regular visitors to the place that tourists were allowed to enter into the river at certain safe and shallow points to enjoy themselves under the watch of the guards. But I found all those entry points locked and out-of-bounds for tourists. The guards at the place said that this was a precautionary step to avoid any mishaps because of flash floods which were possible sometimes in January. He also added that in March and April, there was no restrictions for tourists to enter the river. I wondered how much water will be there in the river then ! Pet puja done, we moved on past Channapatna(famous for its toys), Mandya and at 10.30 AM reached SriRangapatna, a place of great religious, cultural and historical importance. Located 20 kms from Mysore City, the entire town is an Island enclosed by the River Cauvery. The town gets its name from the famous Sri Ranganathasamy Temple. 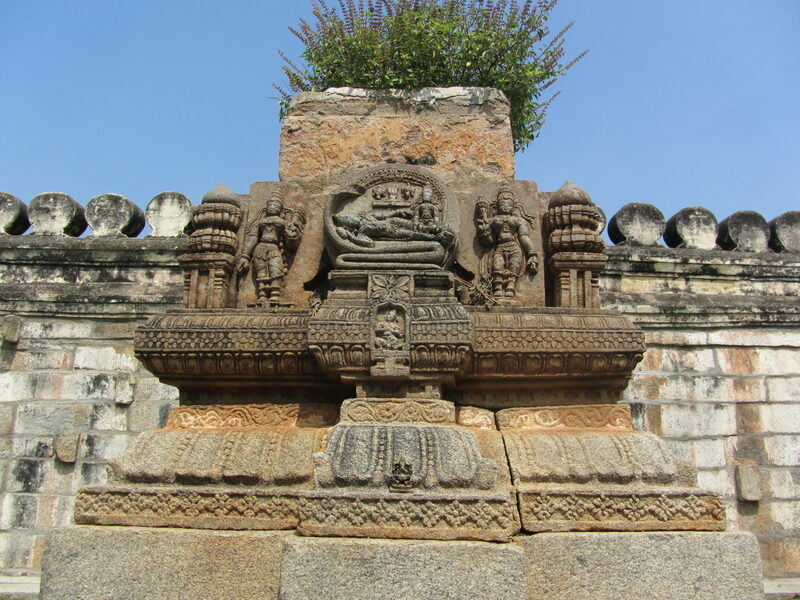 The temple, one of the important Vaishnavite pilgrimage centres was built in the 9th Century and is a mix of Hoysala and Vijayanagar styles of Architecture(Thanks:Wikipedia). We stuck to our usual route of Tiruppur-Mettupalayam-Kotagiri route for the onward journey to Ooty and the Ooty-Coonoor-Mettupalayam-Tiruppur route for the return journey. 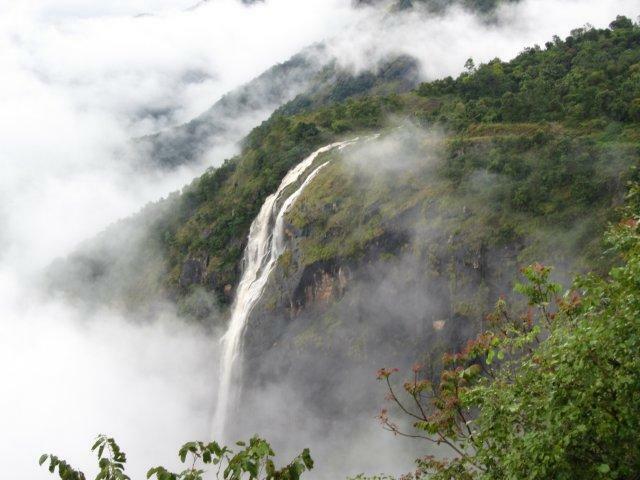 The Kotagiri route has very little traffic, even in peak season and hence a much more enjoyable drive. On our way to Kudremukh, we happened to spot this beautiful little Ganapathi temple amidst lush green tea gardens at a village named Samse, 6 kms from Kalasa. We drove further and a km later, reached Kudremukh National Park Checkpost. On giving the details of our vehicle and its passengers to the officer at the checkpost, we were issued a receipt indicating both our entry time and the time by which we had to exit the park at the western side of the reserve. One can either take the Chikmagalur-Mangalore road and reach Kottigehara town and turn right from there to reach Horanadu. 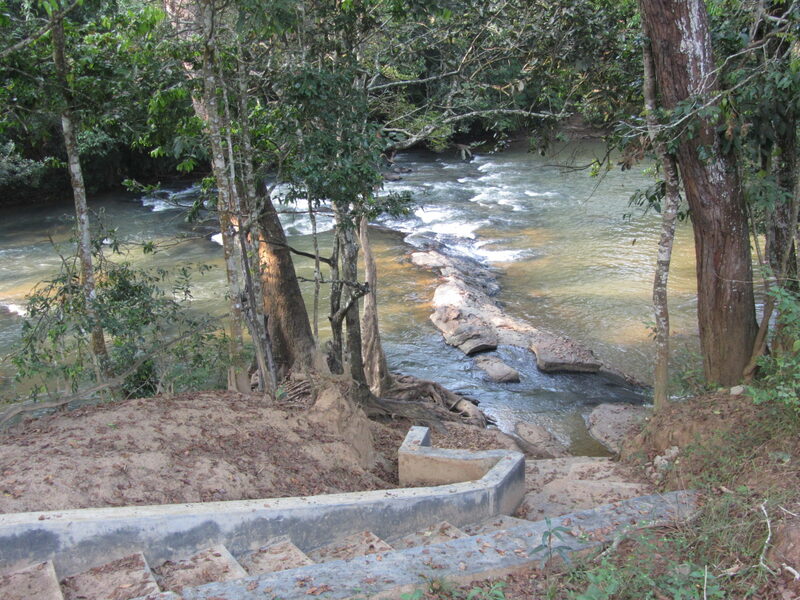 Or the alternative route is via Balehonnur, from where one can go south to reach Kalasa and Horanadu temples. Both are almost the same distance. After our exertions at Mullayanagari Peak, we returned back to Chikmagalur town by mid-day, had our lunch and reached our hotel. I had hoped to catch some of the action from the Perth Test(hoping to watch Sachin’s 100th hundred live), but the Indian team dashed any such hopes by losing the Test in two and a half days. Disappointed by the result, I took the opportunity to slip into a much needed nap. 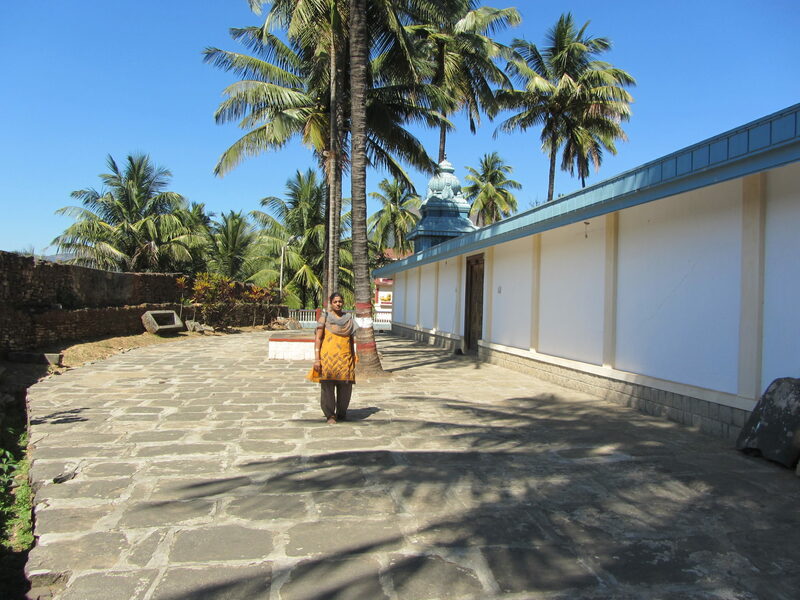 Our next destination was Belur temple, 25 kms from Chikmagalur. 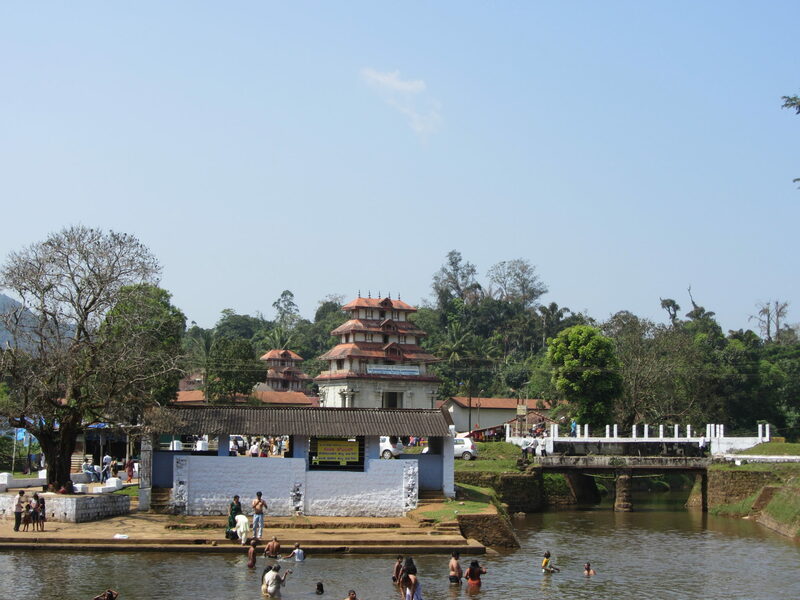 Belur is a small town located on the banks of Yagachi River in Hassan district. The main attraction of the town is the Chennakesava (literally translates to Handsome Vishnu) temple. It was built by King Vishnuvardana of Hoysala dynasty. 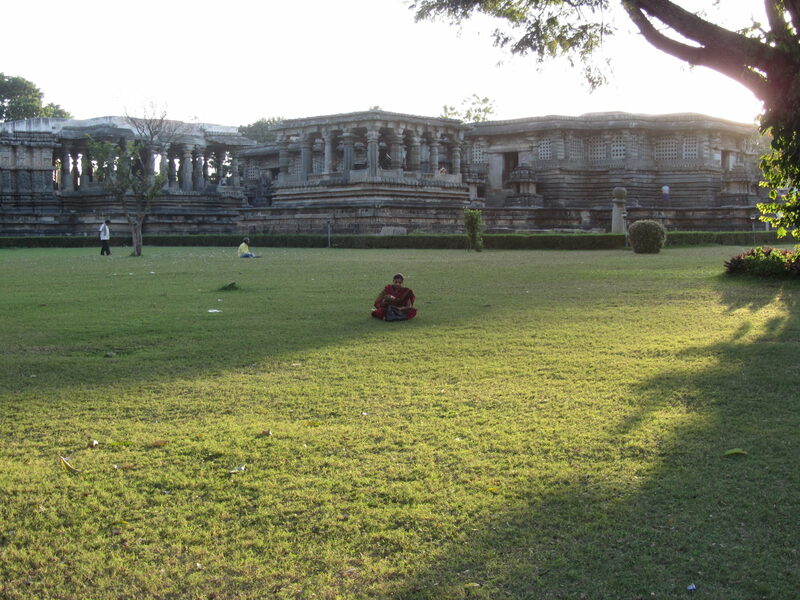 The temple is one of the finest examples of Hoysala architecture alongside Halebeedu and Somnathpura. 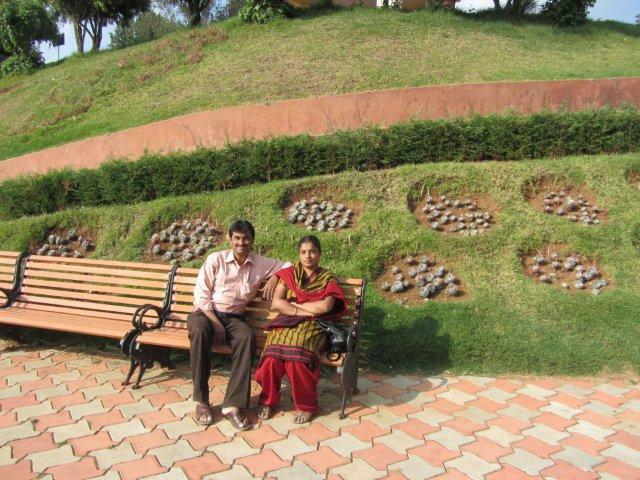 Coupled with Halebeedu, this is one of the major tourist destinations of Karnataka.